Why use Stencyl in your classroom? A proven drag and drop interface lets you focus on the concepts. Stencyl uses a highly intuitive block-snapping interface inspired by the popular MIT Scratch project, which has proven to be an effective teaching model with children as young as 6. Our educator's kit takes the guesswork out of adopting Stencyl in your school by providing instructions on how to deploy the software in your school and lesson plans on how to effectively teach with it. Every student should have exposure to the basics of computer science, and what better way than to do it through making games? Stencyl brings you a fun and engaging Computer Science curriculum faster and easier than you'd imagine. We've partnered with IAI to bring you an official certificate program and exam. 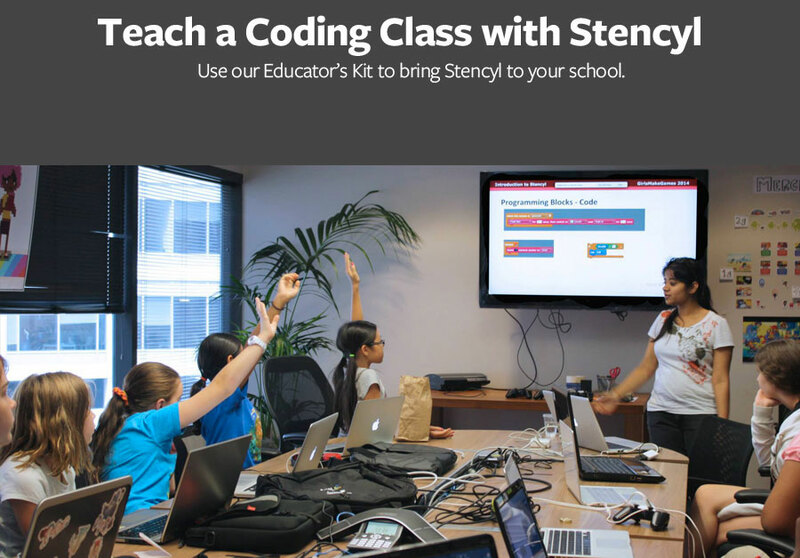 Connect with other educators who are using Stencyl in the classroom.